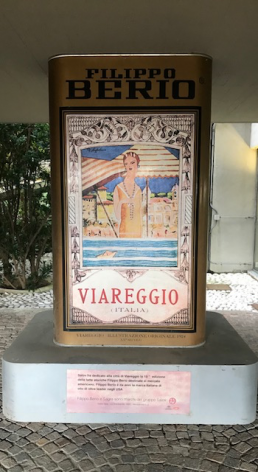 If you have been watching my Instagram account (@EastDulwichchef) and my stories you will no doubt have seen I have just returned from Italy. 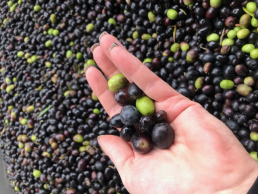 I was there with Filippo Berio for the annual Olive Oil trip and the harvest of olives for 2019 oils. It is aways an incredible trip and very educational. We stay at a cookery school, Toscana Saporita, and now, it’s like going home to visit family. On day one of my trip we learnt how to make Ravioli Del Plin which is an envelope filled with a slow cooked pork, beef and veal mix. It’s served simply with a Demi glacé that tucks itself into the folds and makes for the most delicious supper! 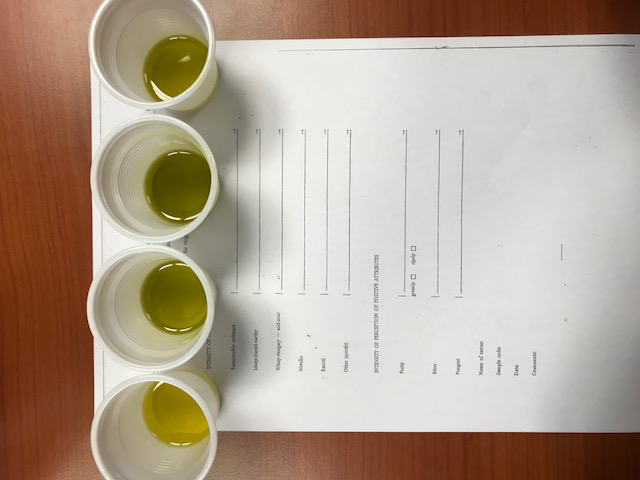 Day 2 was spent learning about olive oil and a tasting oils from around the world. 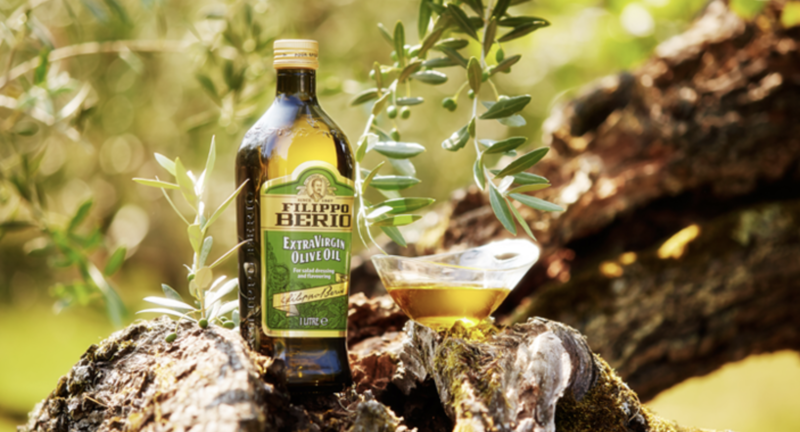 We learn the science of blending different oils and how they create the famous taste of Filippo Berio, which I should add, is adjusted for different palettes in different countries. 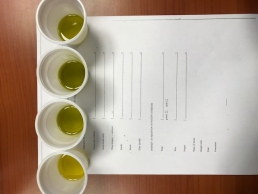 There are rigid rules that make Extra Virgin Olive Oil what it is and there can be no more than 0.2% impurities in an Oil for it to qualify for an Extra Virgin rating. 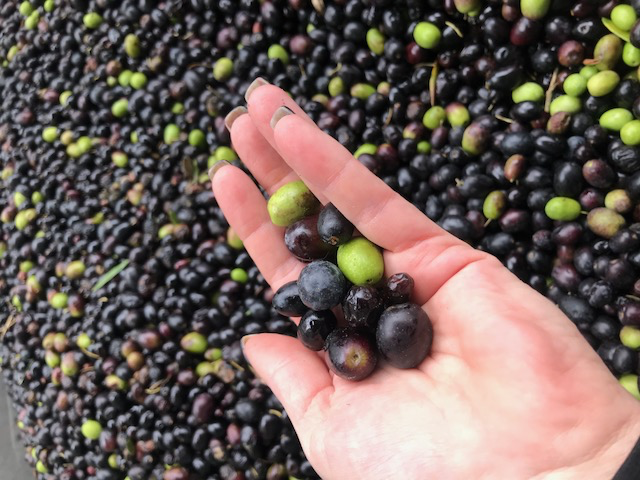 It’s not all fun and frolics (well it is a bit), but the truth is that the trip is for us to learn and understand the benefits of Olive Oil in the diet, how it is blended and the difference in Oils from around the world. After a superb lunch we were coached back to La Saporita Toscana for a very interesting cookery lesson and it was all about dough! We made pizza dough, sourdough bread and leven. Our pizza dough went on to be used for dinner in the wood fired pizza oven. Their sourdough starter is slightly older than our 19 year old one, being 36 years! It really did make for an excellent bread though and we gasped in awe when the heavy pan lid was lifted and the steam rose! Copious amount of wine accompanied the delicious pizzas. In Tuscany it’s traditional to make the base with raw tomatoes, of course drizzled with a little Extra Virgin Filippo Berio olive oil – interesting and truly delicious ! Dessert was Panna Cotta with a Persimmon Purée and Cantuccini with Vin Santo, oh gosh, I can hardly breathe at the excitement of dipping! Tuesday morning and off we went to Amadei, home of the finest Italian chocolate. Chocolate. Did I say chocolate? Ok. Where do I start? 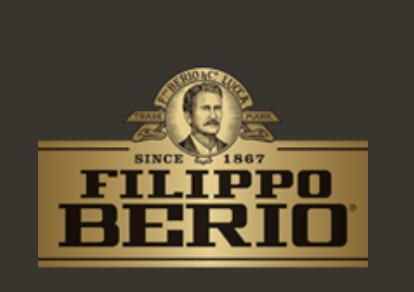 History of chocolate from bean to bar and, just like Filippo Berio Olive Oil, it’s a blended bar from the finest beans around the world. 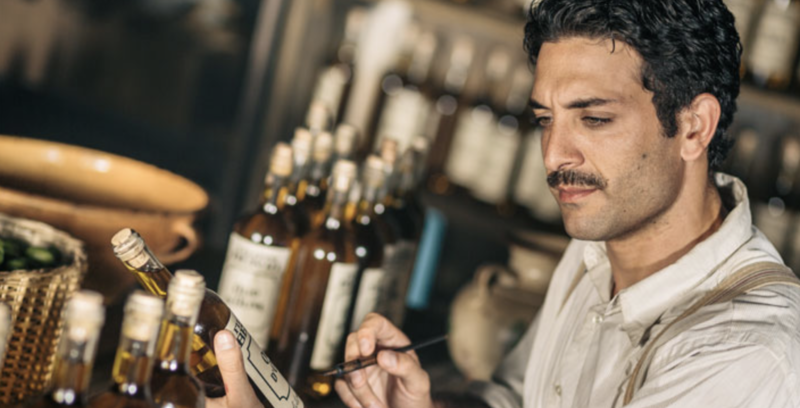 Each year the coco beans come in from various growers, all on the same equator line and, like at Filippo Berio a panel of professional tasters try the beans and then work out the blend to each bar for that season. We finished with lunch near the Pisa and another incredible meal it was too, unusually, the menu featured meat, fish, vegetarian and vegan dishes which was interesting. 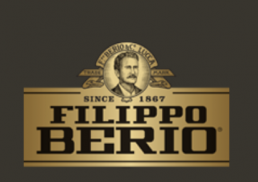 To know more about the Filippo Berio brand and their oils you can check out the website or you can join us at the East Dulwich Supper Club for one of our special Filippo Berio sponsored events.